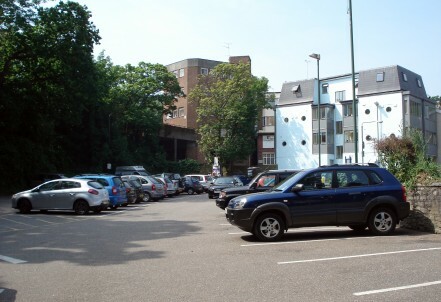 The £10.5m Eden Glen car park development will see around 60 affordable homes being built in the centre of Bournemouth. The initial outline for the site was approved by Bournemouth Borough Council Cabinet in November 2018, and work on the final plans ahead of submitting a planning application will be ongoing throughout 2019. The development will be aimed at first time buyers, with the objective of helping young people get onto the property ladder. It will use innovative and modern designs to make the most of the space on this compact town centre site.